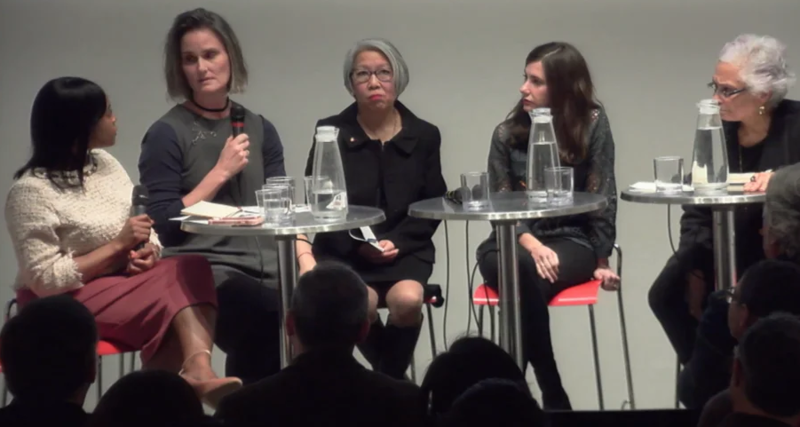 The architecture industry has faced difficulties recently with the issues of equity, diversity, and inclusion with the rise of the #MeToo movement and harassment allegations, including those against Richard Meier. It seems only timely that the National Council of Architectural Registration Boards (NCARB) released their latest report on diversity in architecture, revealing that attrition along the path to licensure remains significantly higher for non-white individuals. The 2018 NCARB by the Numbers study reported that diversity among licensure candidates and new architects continues to improve over the years, even though the industry traditionally skews white and male. But the data also revealed that improvement in diversity happens mainly in the early career stages. Of non-white candidates who started their NCARB Record in 2008, only 33 percent had completed the requirements for licensure by 2017—15 percent less than their white counterparts. In general, non-white candidates are also 25 percent more likely to not get their license than their white peers, according to the report. The report also noted that while women still remain underrepresented in the industry, gender equity is gradually on the rise. The percentage of all Certificate holders who are women rose to 20 percent, a positive trend that is on its third successive year. Although the report data suggests a shift towards gender and racial equality, progress is slow, and for many in the industry, there still needs a lot more to be done. In light of the #MeToo movement, which has given women a platform to speak up against sexual harassment and assault in the workplace, equity has become an increasingly vital subject of discussion. As the AIA Conference on Architecture 2018 kicks off, industry professionals are taking the opportunity to raise awareness about these issues. Planned events include a flash mob, workshops on #MeToo, and a resolution requiring ethical and equitable workplaces. The full 2018 NCARB by the Numbers will be released in July.